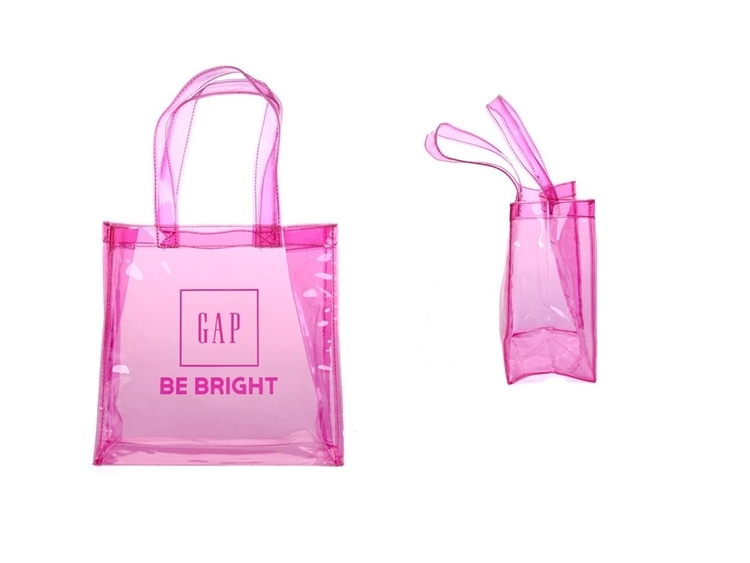 "This clear tote bag can be used for a wide variety of different purposes. It makes an ideal gym, toiletry, cosmetics, beach, grocery, travel, work and art supplies bag too! We bet that it will become your all-time favorite.Offering you the best products and serving all your needs has always been our top goal. This is why we offer you a full refund in case this clear bag does not meet all your demands. Logo printing is available with all colors ,the price includes the one color one side one location printing .